Clear tack is a solvent free rubber resin based hot melt adhesive and is available in amber in a strip format supplied on an easily removable liner. Clear Tack is a solvent free rubber resin based hot melt adhesive. 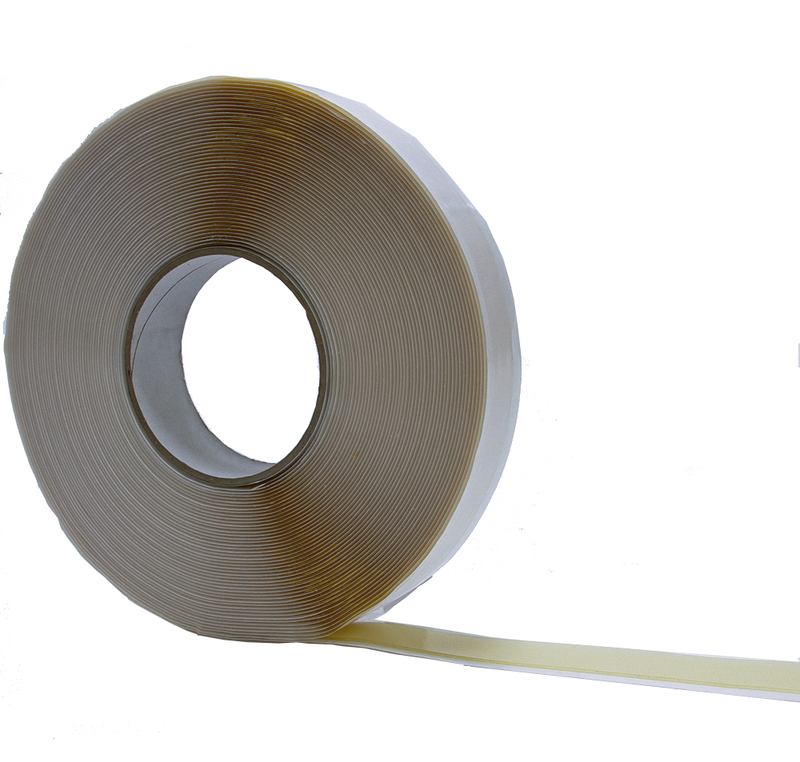 Scapa 0485 is available in amber in a strip format supplied on an easily removable liner. 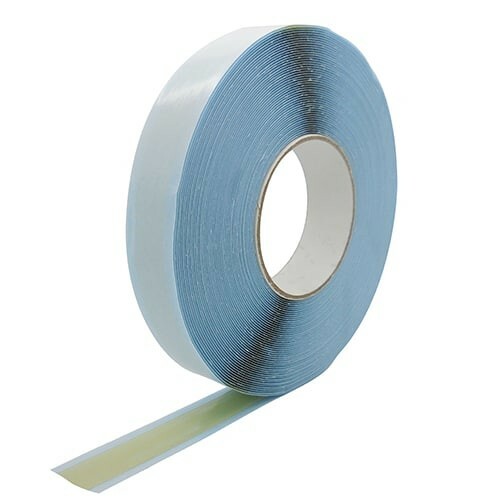 Jointing of plastic sheeting, filter membranes, damp proof membranes etc. Bonding lightweight insulation panels, kickplates etc. As a temporary ‘Third Hand’ fix. Fixing of edgings, sheeting, signs and tiles. Fixing roof bars on commercial vehicles. Fixing of carpets, decorative edging and board and trims.